High quality, stunning photographic, long lasting Correx board printing is available at Essex printing solutions! Correx is undoubtedly a durable material. 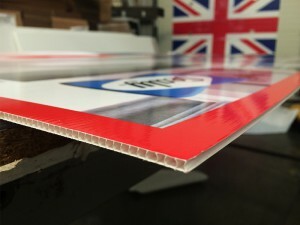 Basically, correx boards are designed and printed to minimise the weight and provide strength. 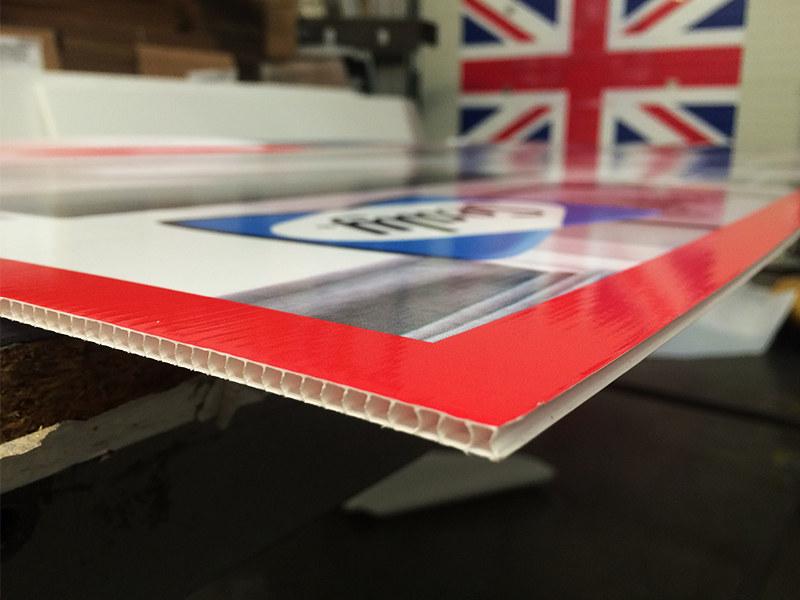 Printed and full colour correx board printing is fairly durable and rigid, while being light weight at the same time. With so many good properties, correx material has become extremely famous for being used as signs and boards for outdoor and indoor use. 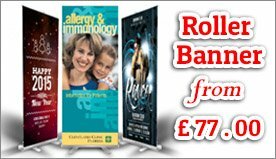 As they are robust, impact resistant, durable, easy to install, strong, light weight, quick to fabricate, versatile, weather proof- suitable for indoor and outdoor usage, non toxic, 100% recyclable, so would you not like to use correx printed boards for the marketing and promotional activities of your business? 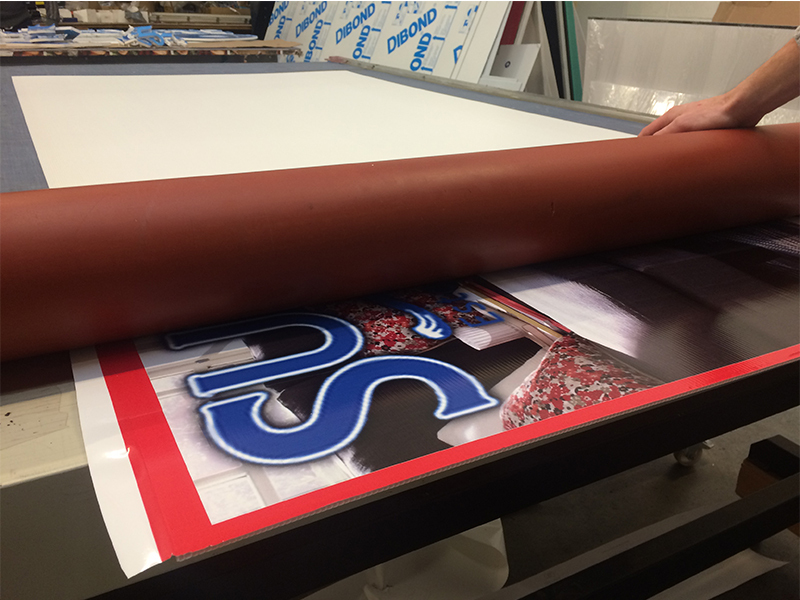 Here at Essex we have all the facilities and set ups to cut, curve and crease the correx board into any size or shape, along with the UV printing. We can offer stunning correx board printing solutions to our clients at a very reasonable cost. 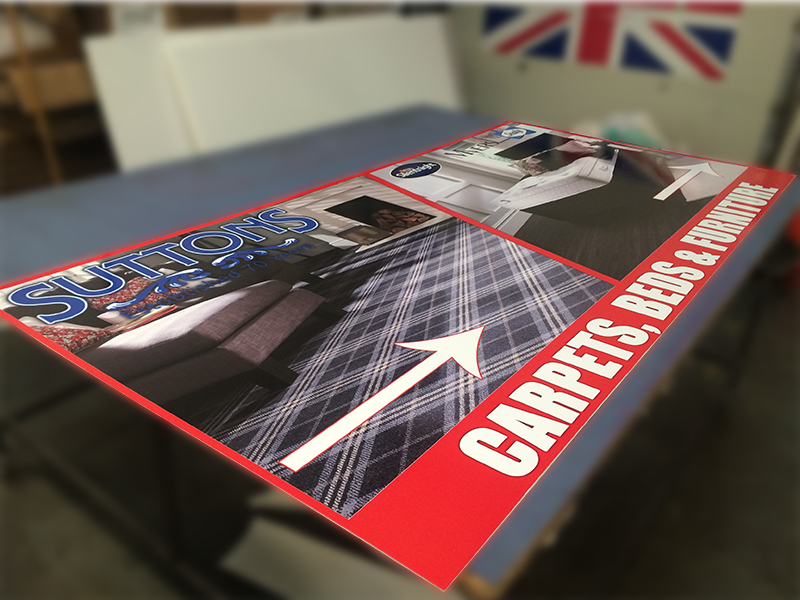 Our distinctive correx print board designs can be used for commercial signs, lamp post signs, display panels, event signs, and point of sale displays, exhibition graphics and sale boards by estate agents. Printed correx boards have so many outdoor uses and are usually used as sale signs by the real estate agents but the correx boards are well suited for a large number of temporary outdoor usages as well. Correx board printing Essex offers generous promotional discounts on bulk, large and repeat orders. 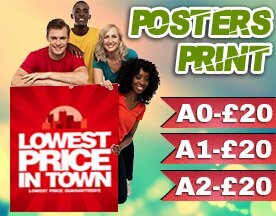 Further, if you would like to know in advance that how much can you save on a quantity of correx board prints, then you can contact us. We shall provide you with a quote for your order instantly. Our dedicated team of designer specialists work hard to provide you with the highest quality correx board printing solutions without compromising on your budget. Before making the final print, our team offers a mock presentation of the design for the approval by the clients. Further, we provide our clients with an option to customize the size of the board, the theme, the colour and the context of the message of the board. To purchase a customised size, you can order the size that you want and confirm the printing size with us. We would deliver your required art work in time without causing any delays. In case of any queries, feel free to contact us at www.essexprinting.co.uk.